Play the new Pig Winner online slot machine with 50 free spins at Grande Vegas Casino! Players who have completed a deposit in the last 30 days, including today, can redeem the coupon code PIG-SPINS to claim the 50 free spins and win up to $180, but do not claim two freebies in a row. Please share your own Pig Winner slot reviews below in the comment section. Good luck! 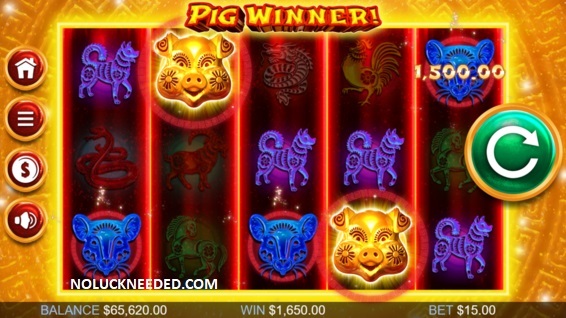 Play the New Pig Winner Slot Machine on your iPhone or Android at Grande Vegas Casino! This offer is still valid! shirlsplay, That is true! I think they did something last year. I did not watch either.